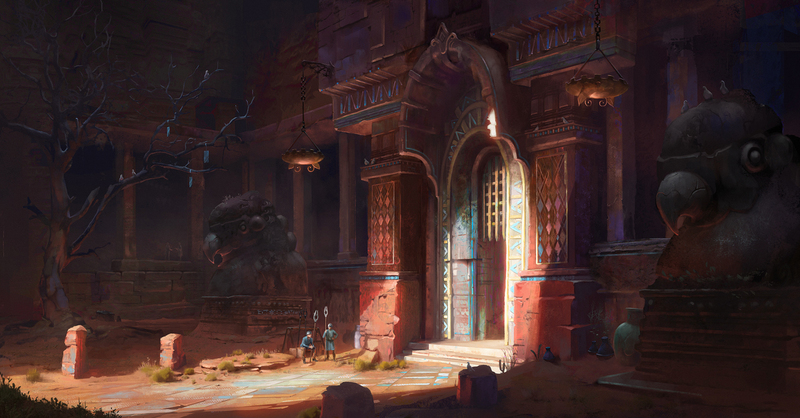 Jordan Grimmer is a concept artist and illustrator with over five years experience in the video games industry. His recent in-house positions include Kobojo Ltd. and Lionhead Studios. He is currently working with Leading Light Design. To see more of his work, visit www.jordangrimmer.co.uk.